SPAUDA began in the 16th century as a printer of books. 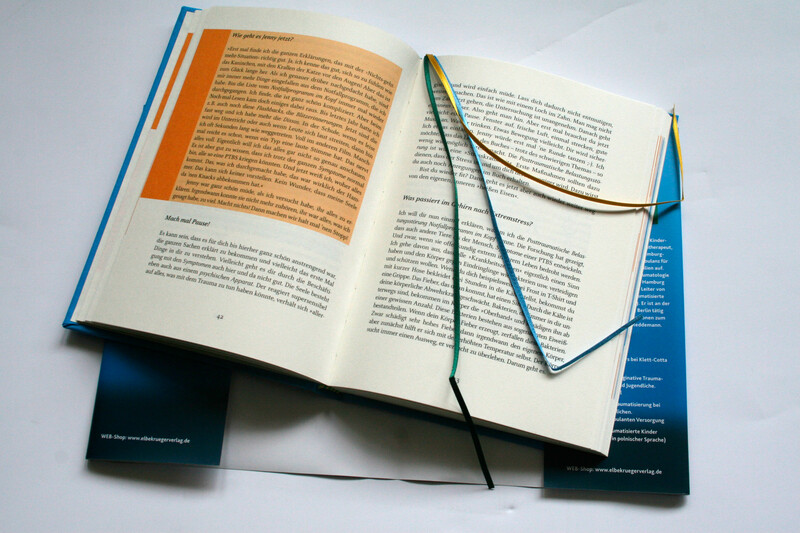 Today we support book or literary printing in various formats and languages. 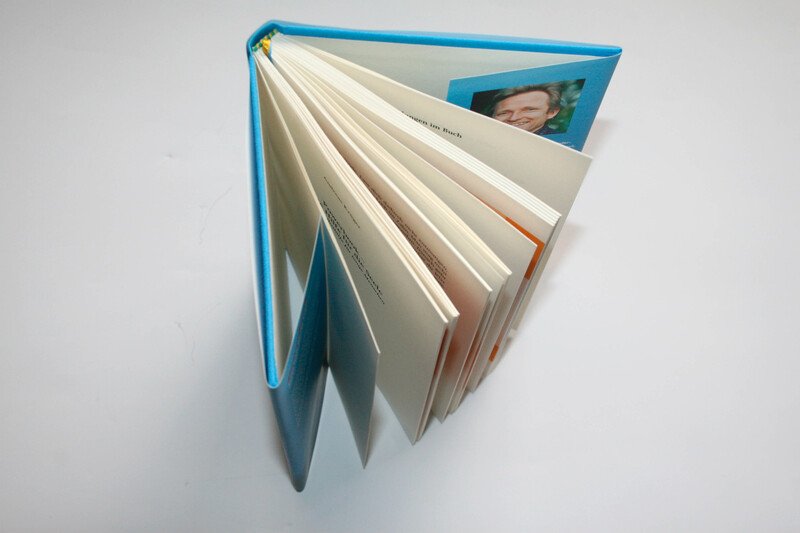 As a matter of ordinary course we do soft and hard cover book production. 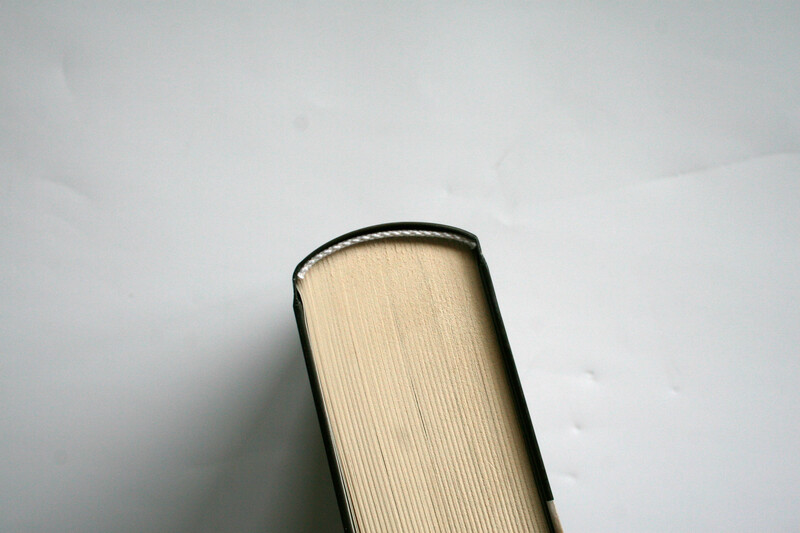 Customers serviced include fiction and non-fiction authors and novelists. 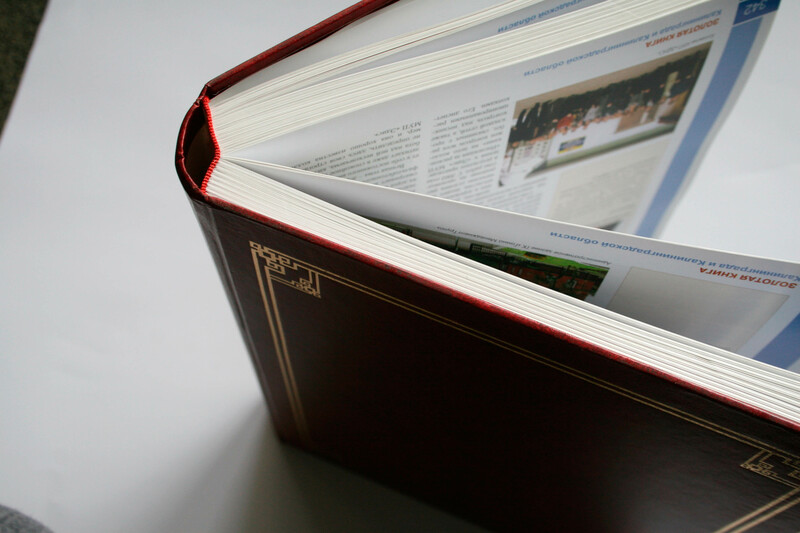 We also service the educational industry with text books, and other industries such as manufacturing, event planning and media and government projects requiring printed material. 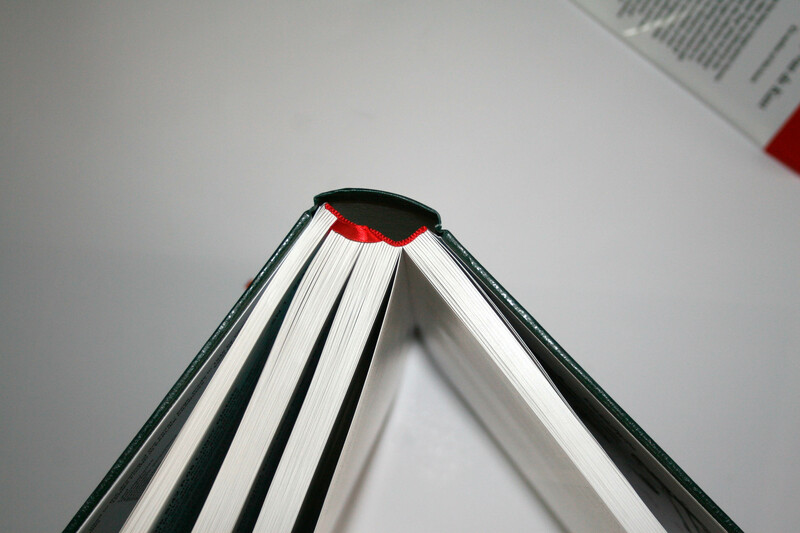 Our binding techniques include glue or saddle stitch. 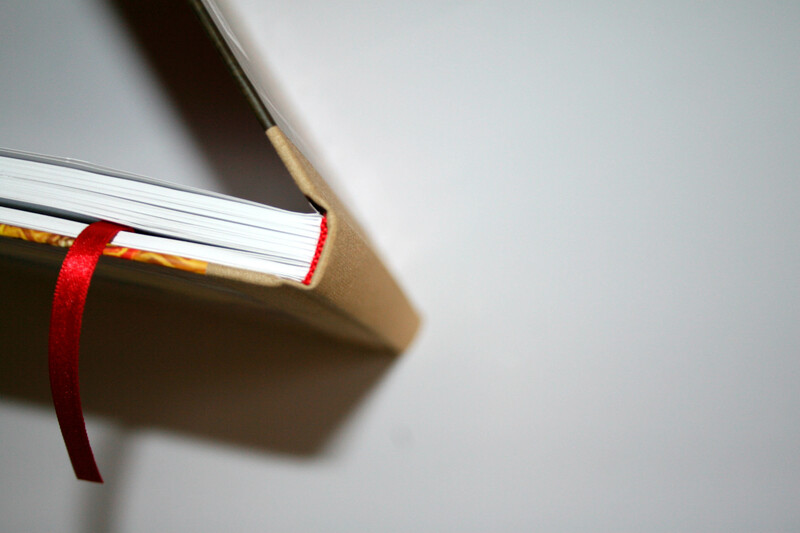 Book covers can be laminated, foil or varnish finished. 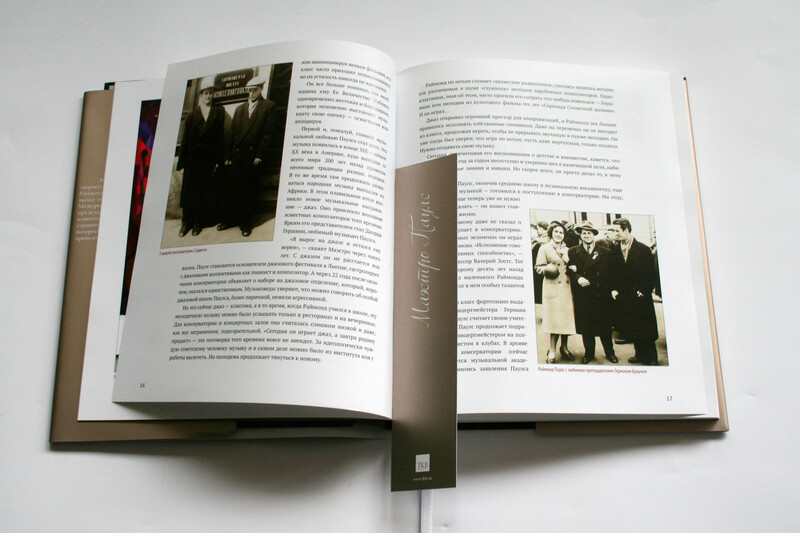 Book design are supported to include flaps, fold-outs and inclusions. We have a fleet of 46 machines dedicated specifically to meet book production orders.